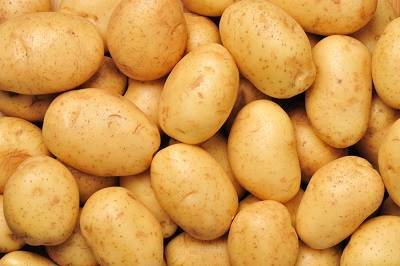 Potato is the fourth most important crop by volume of production, its high yielding and nutritive value in Pakistan. Around 83% of production is made in Punjab where Saremco International has partner farms. The harvest seasons are Autumn, Spring, and Summer and most of the production yield is made in Autumn (75%). Varieties are categorized by its skin color: White and red.